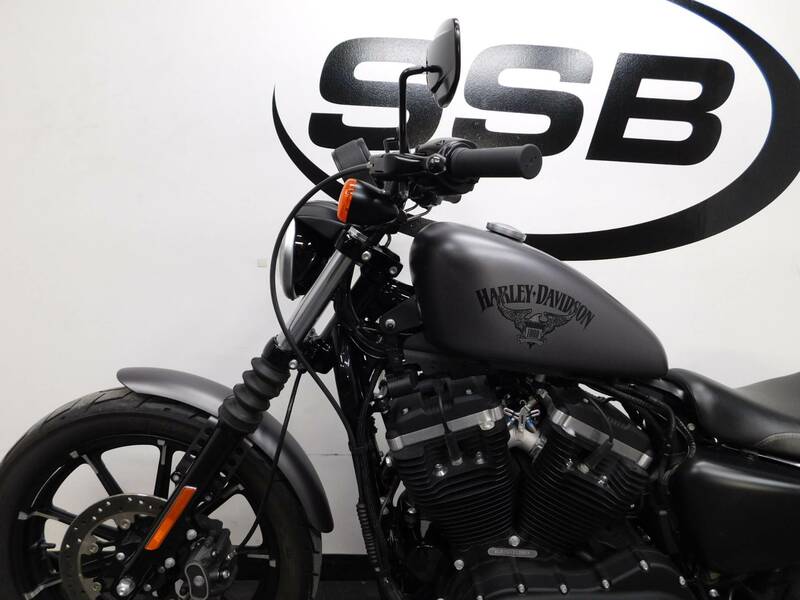 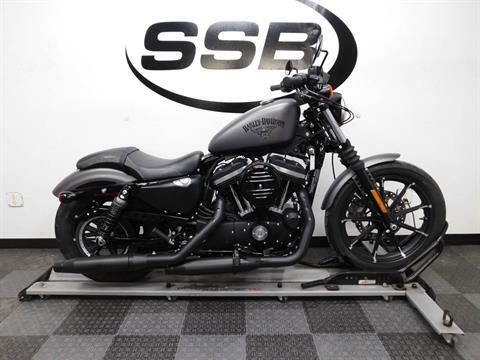 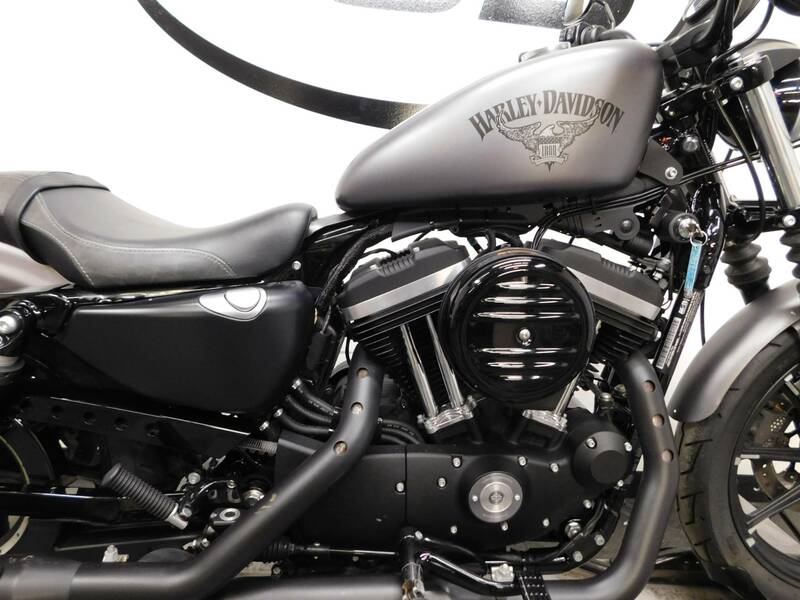 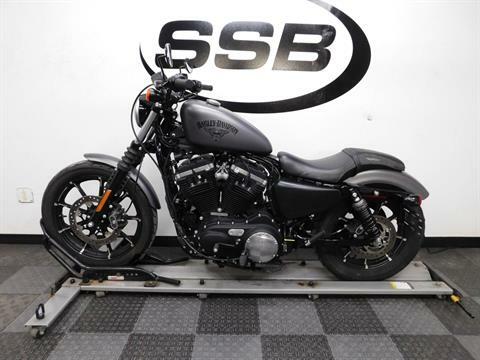 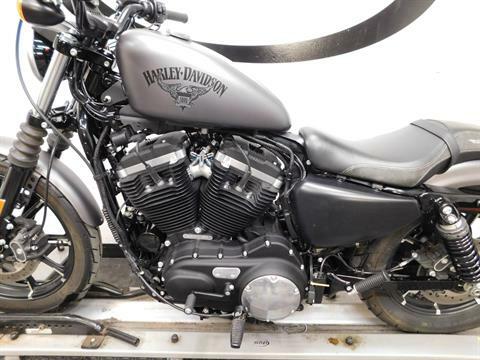 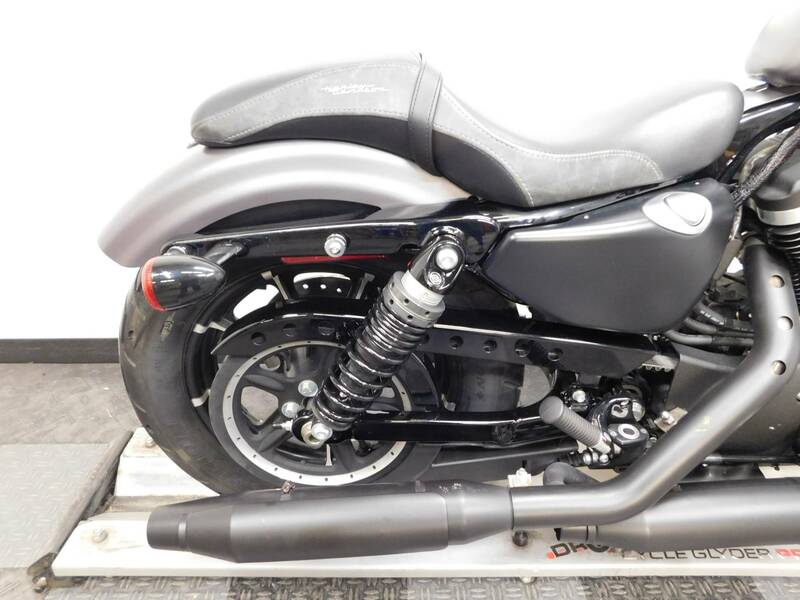 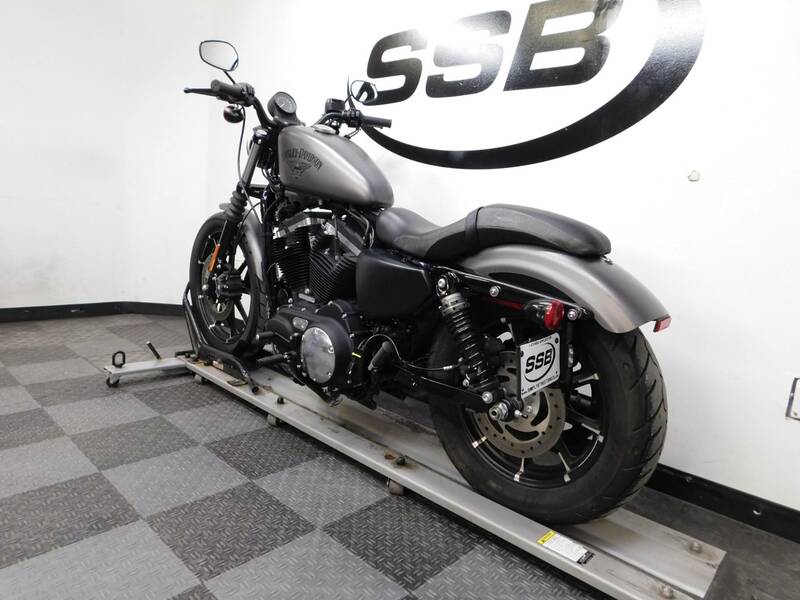 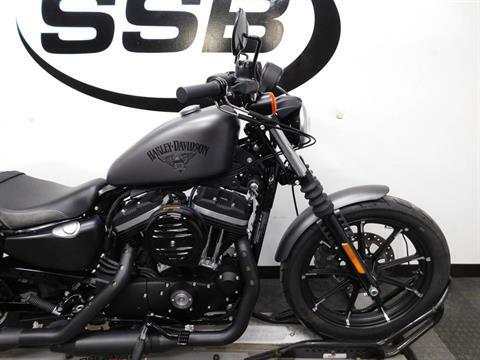 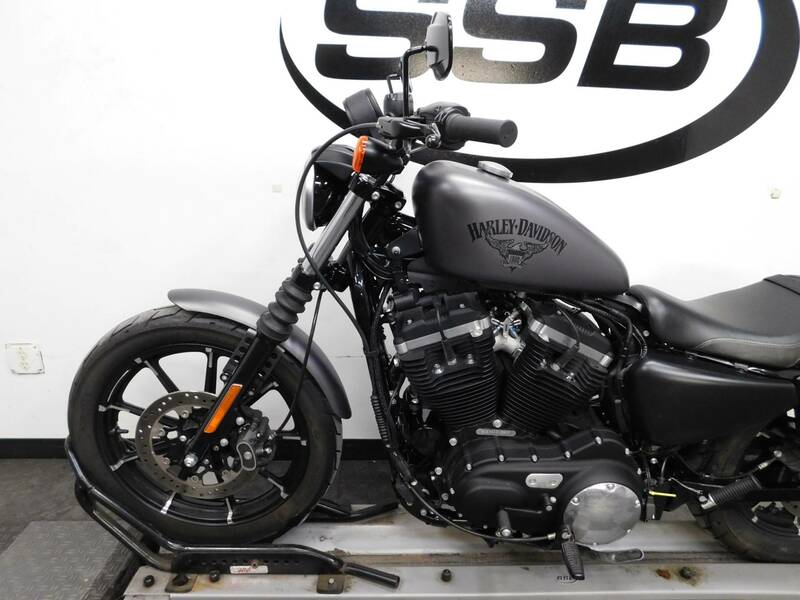 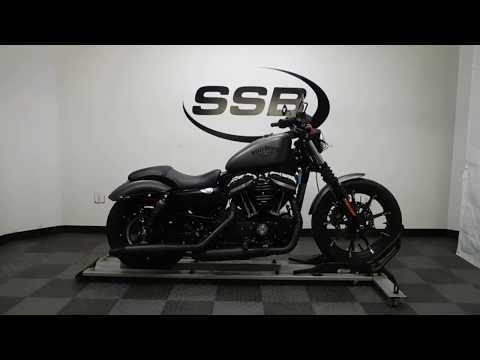 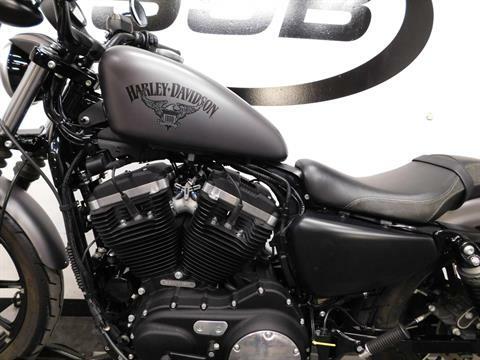 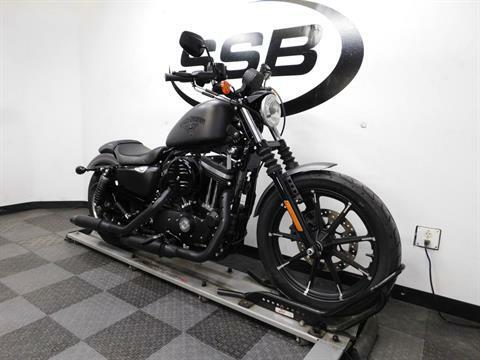 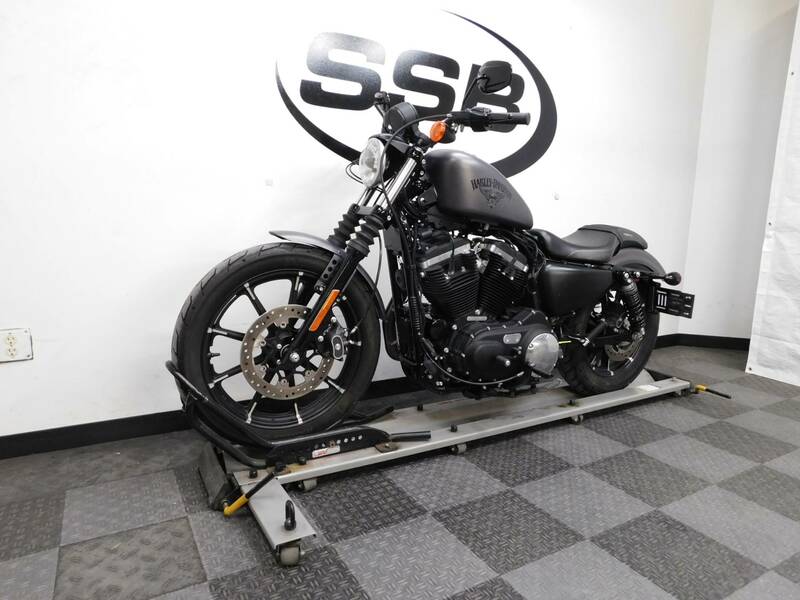 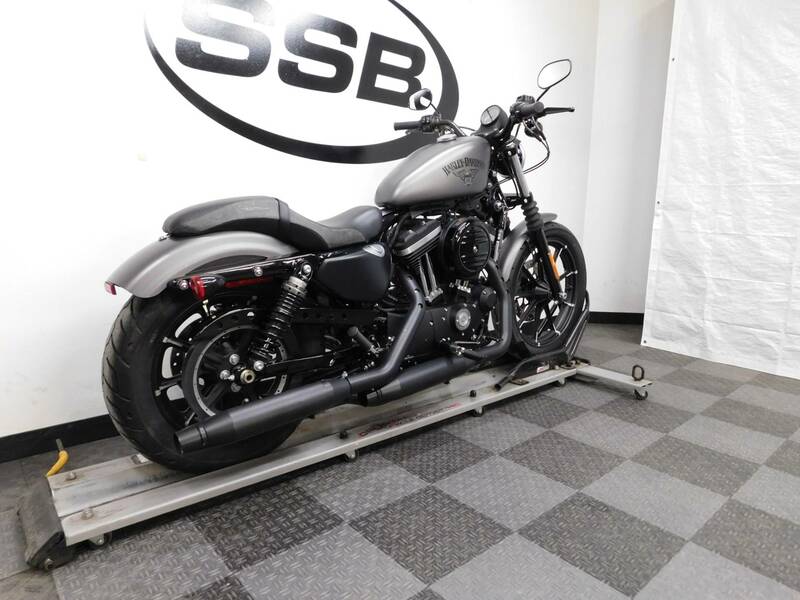 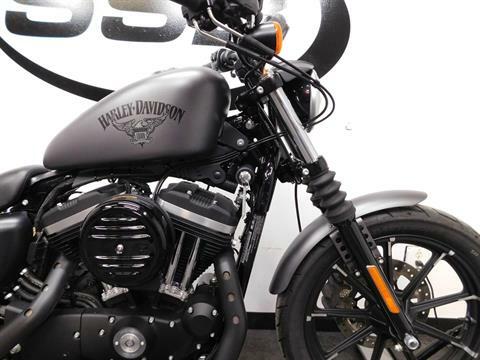 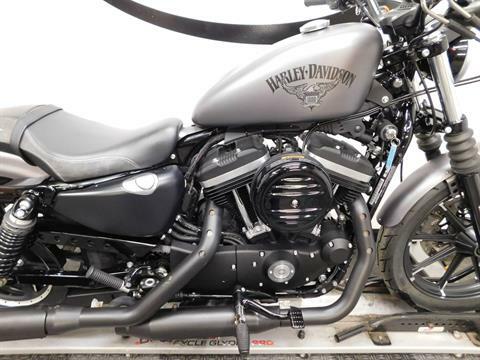 This 2016 Harley Davidson XL883 Sportster Iron is in near mint condition with only 4,417 miles on it! 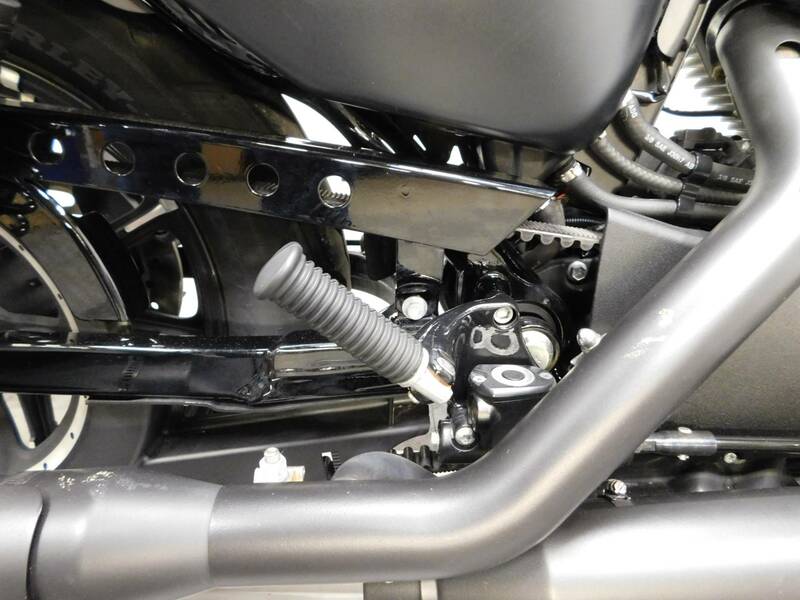 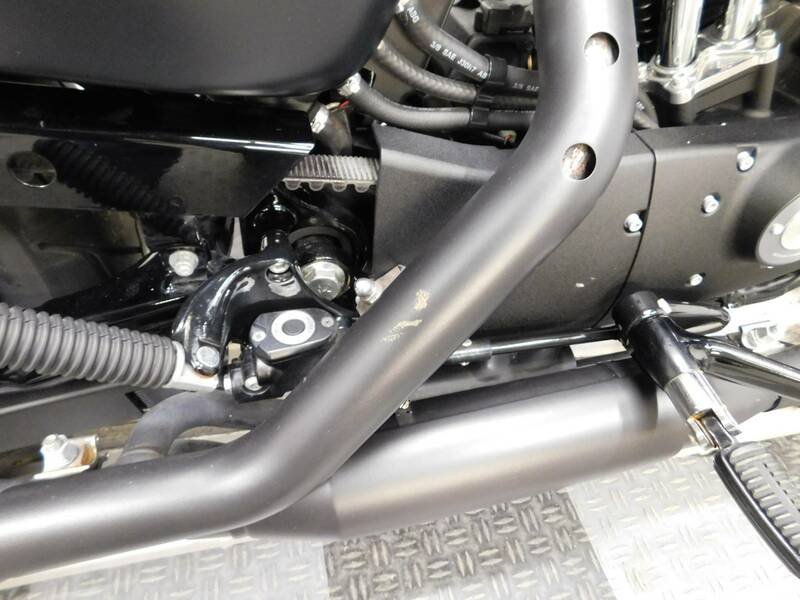 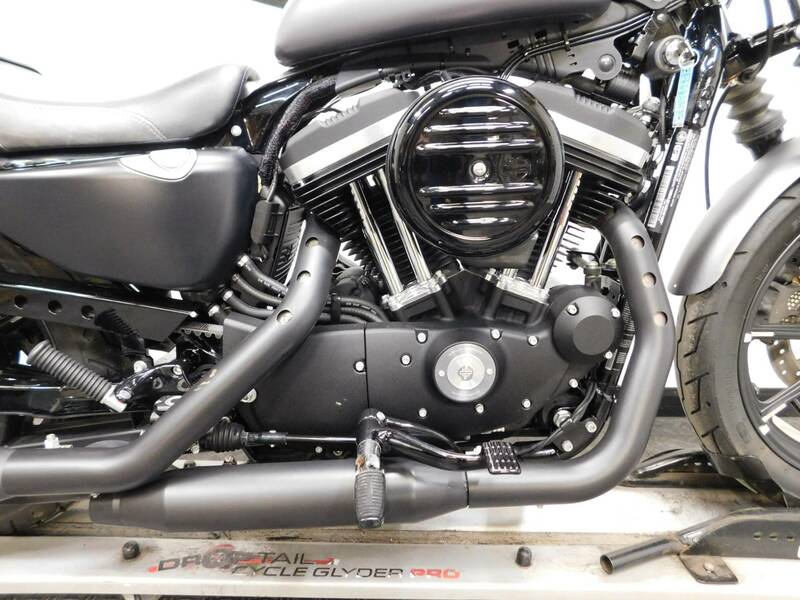 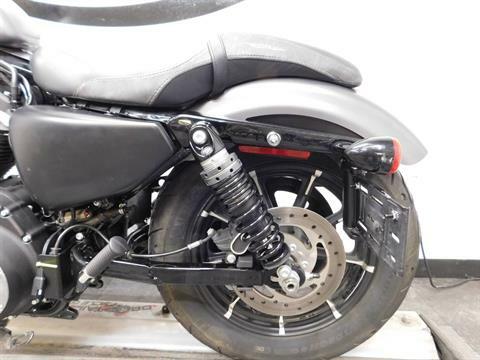 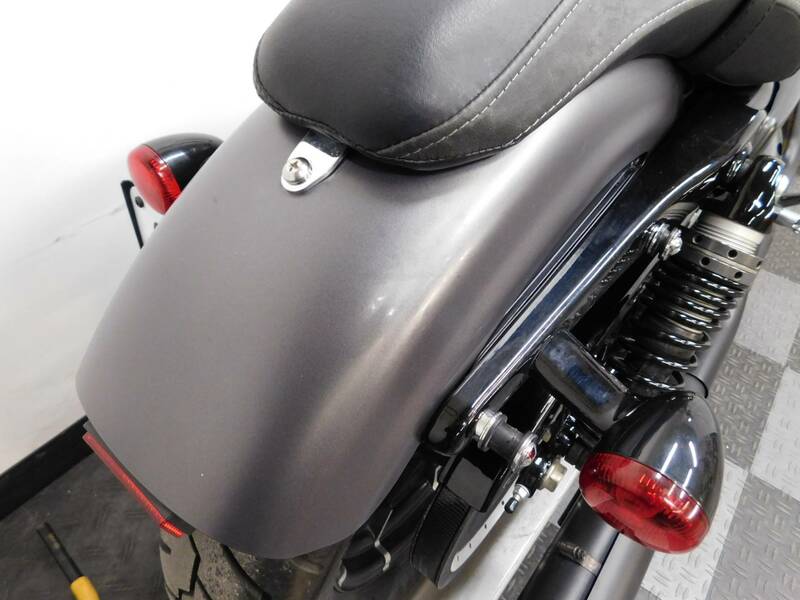 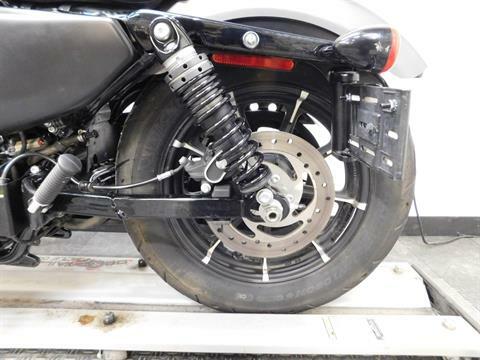 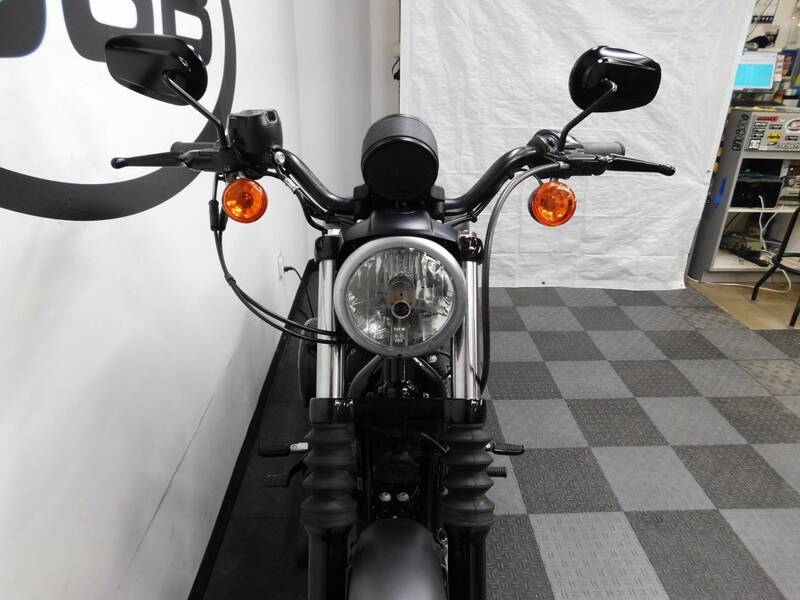 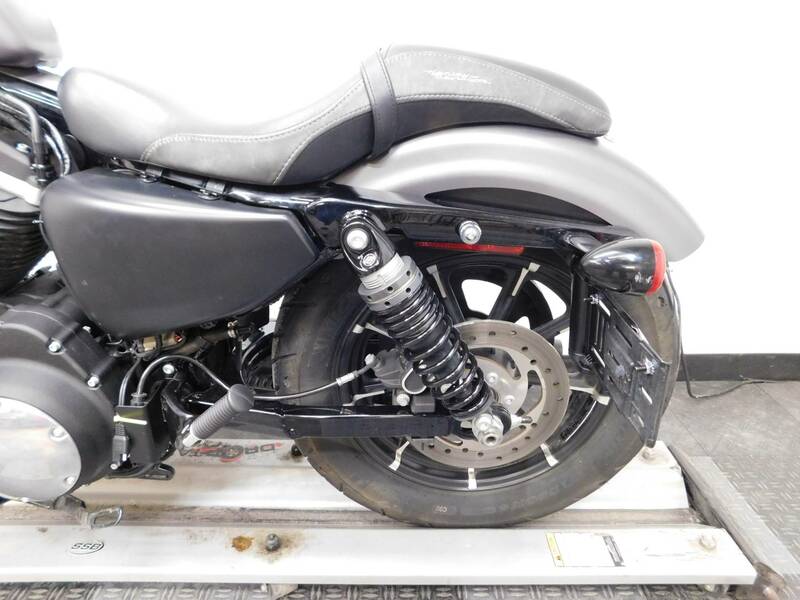 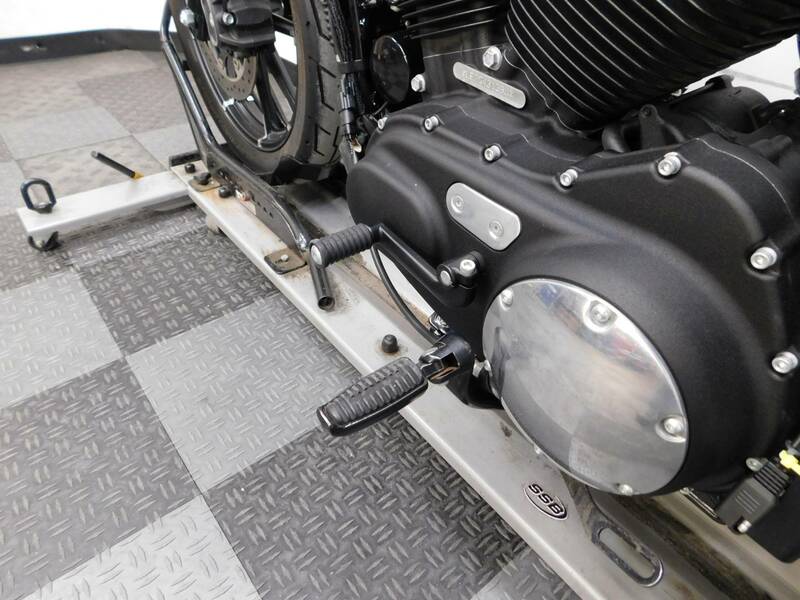 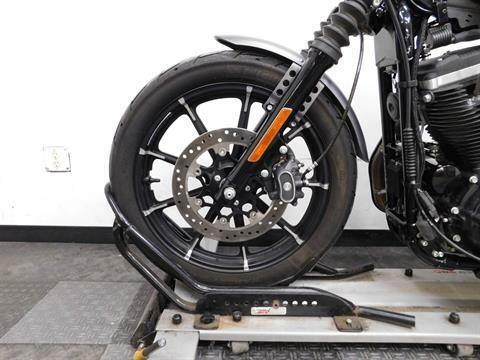 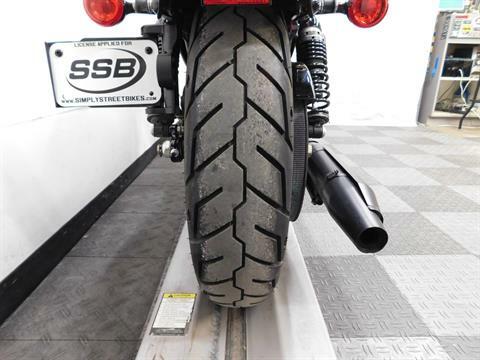 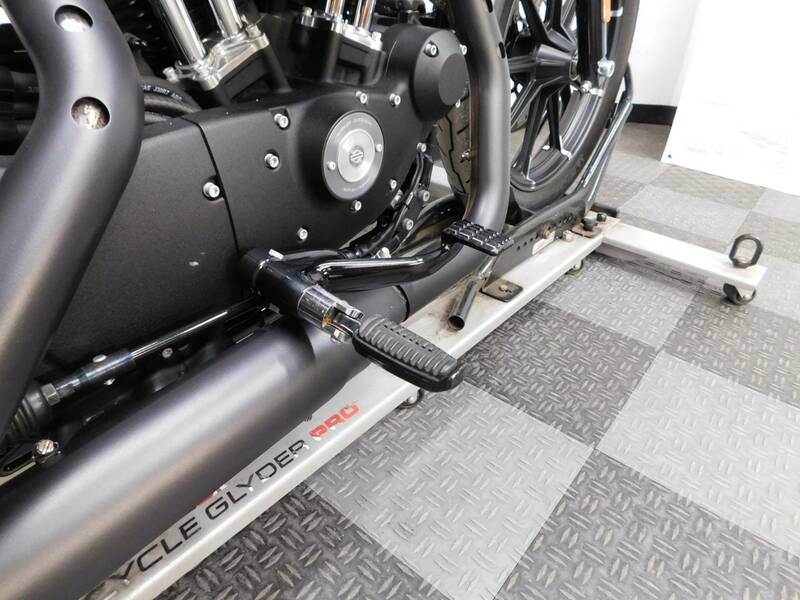 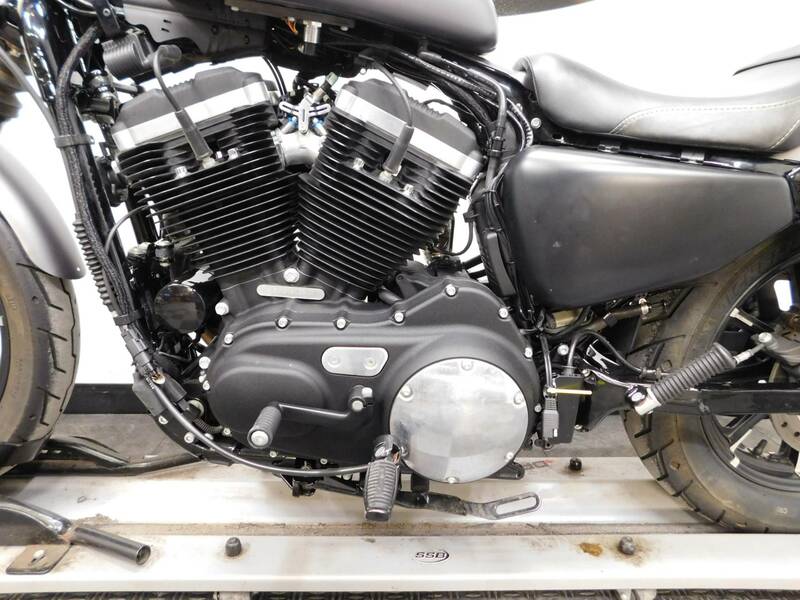 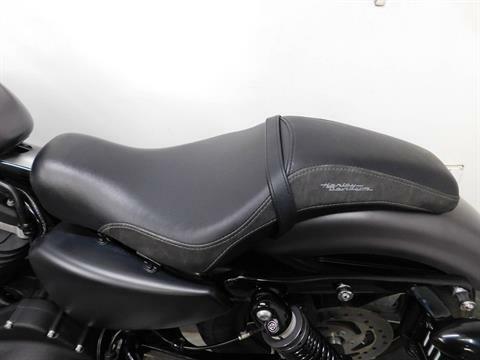 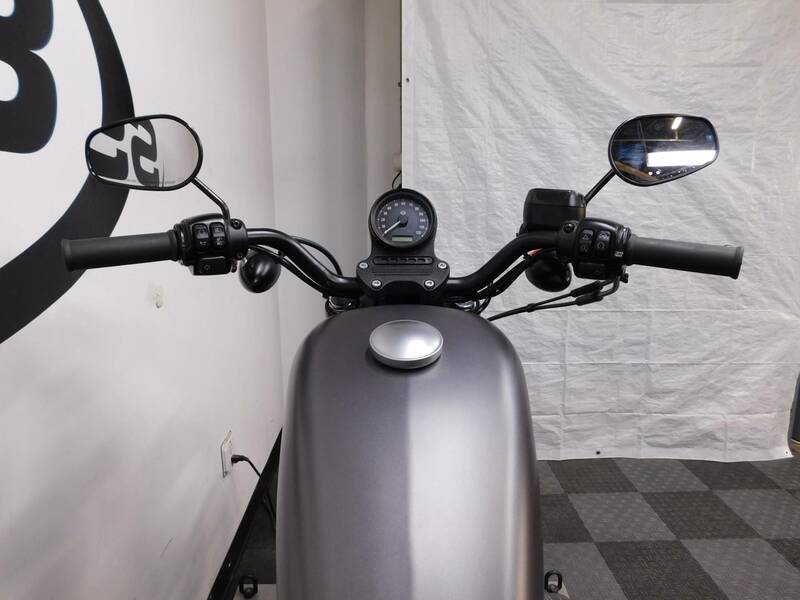 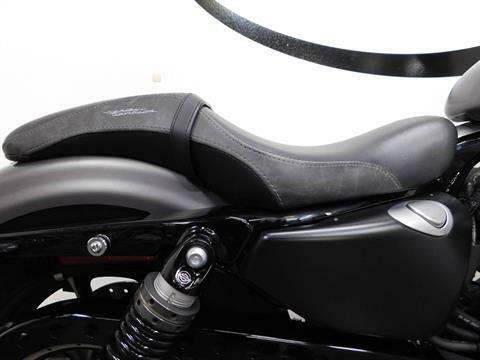 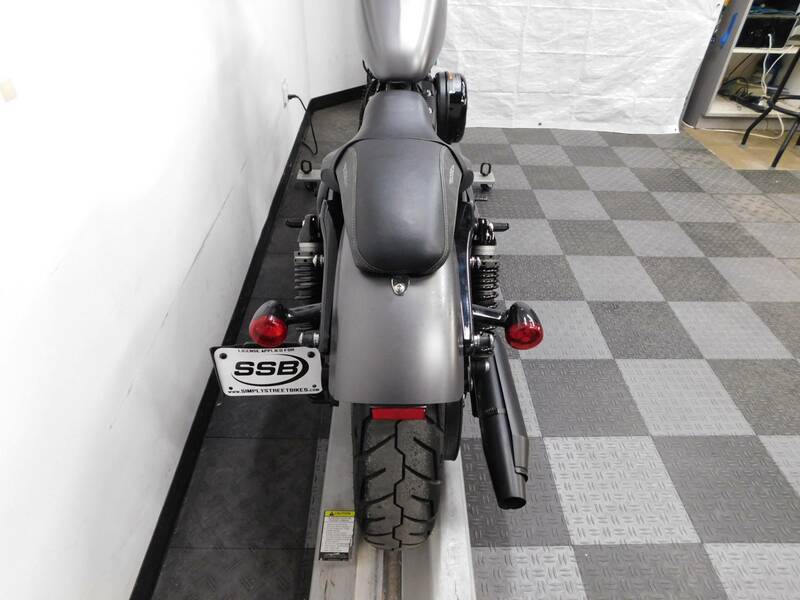 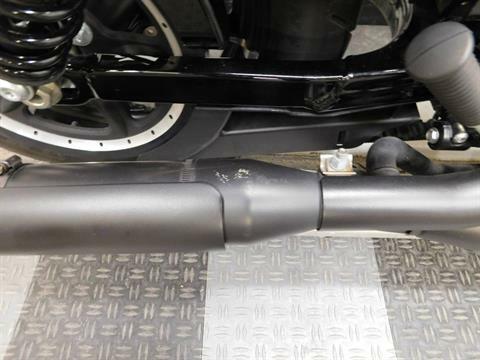 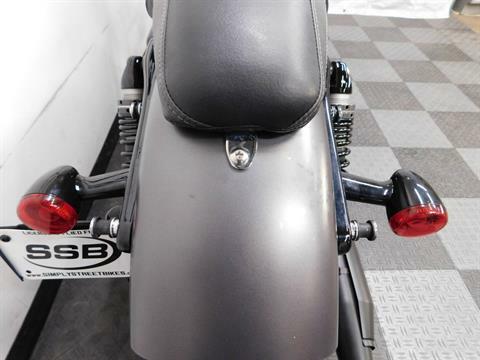 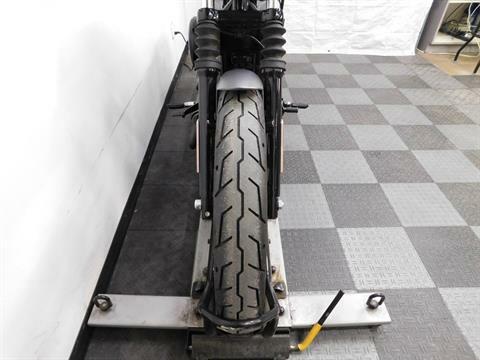 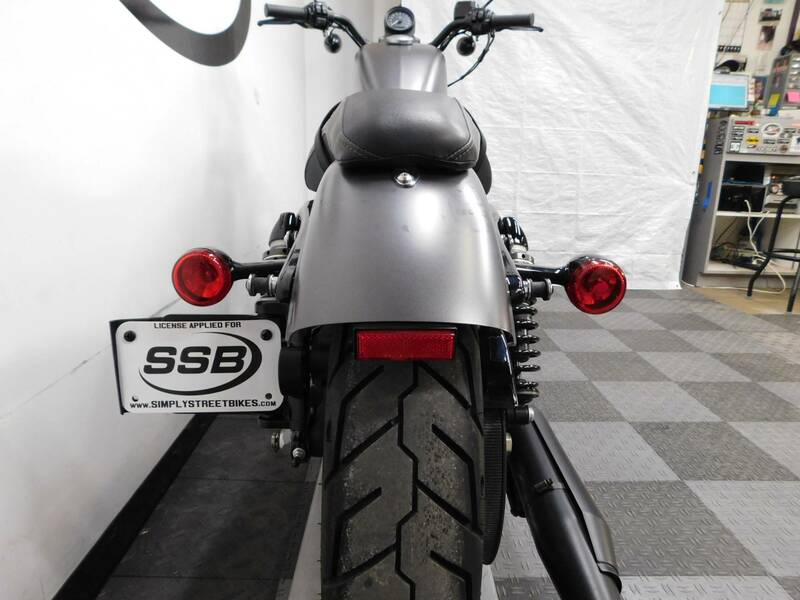 This cruiser is free of any type of damage from being laid down or tipped, but there is a small scrape on the end of the clutch lever, a rub spot on the right side of the rear fender, and 2 boot marks on the pipes. These imperfections are really minor though, so the bike still really looks clean and sharp. 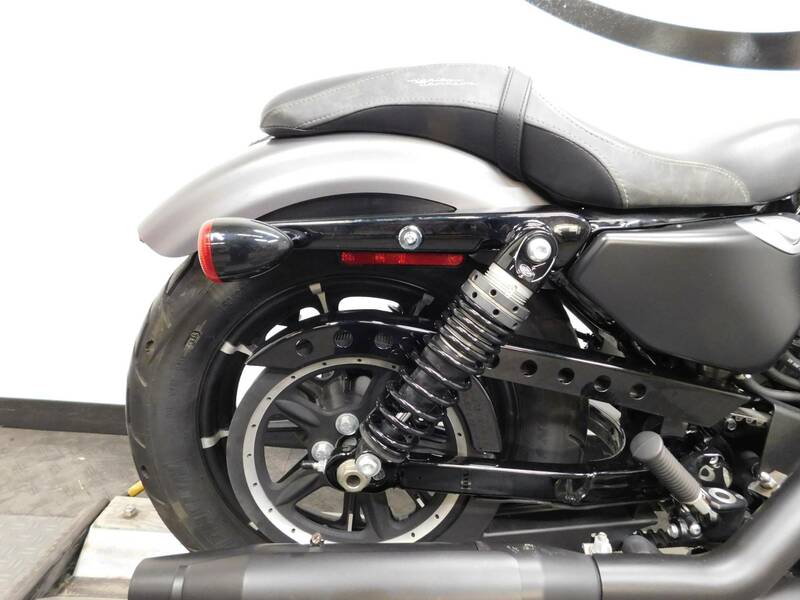 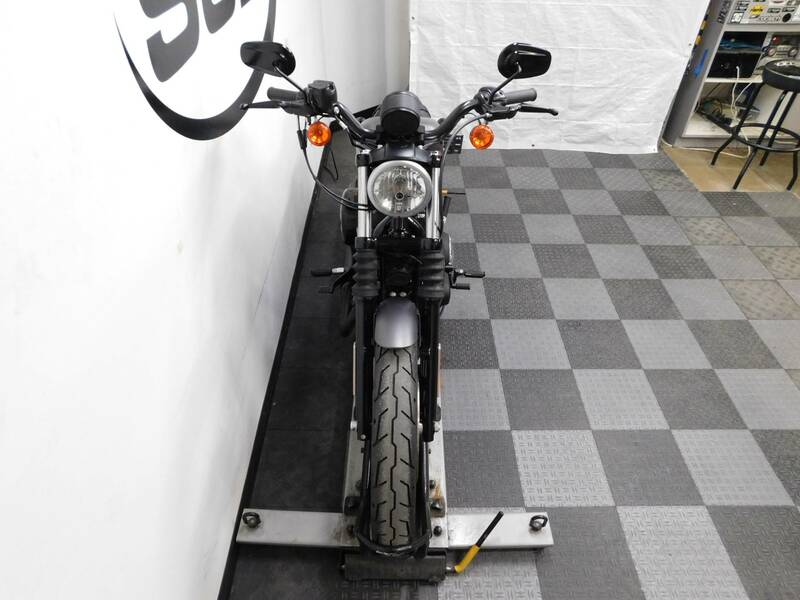 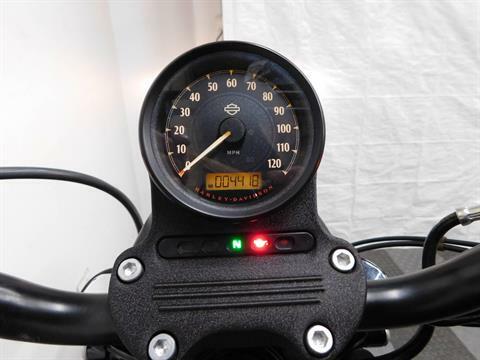 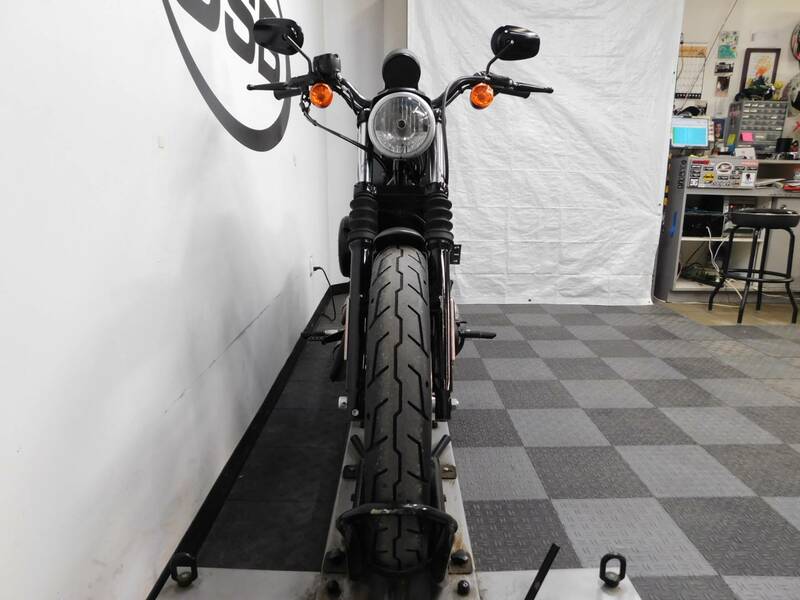 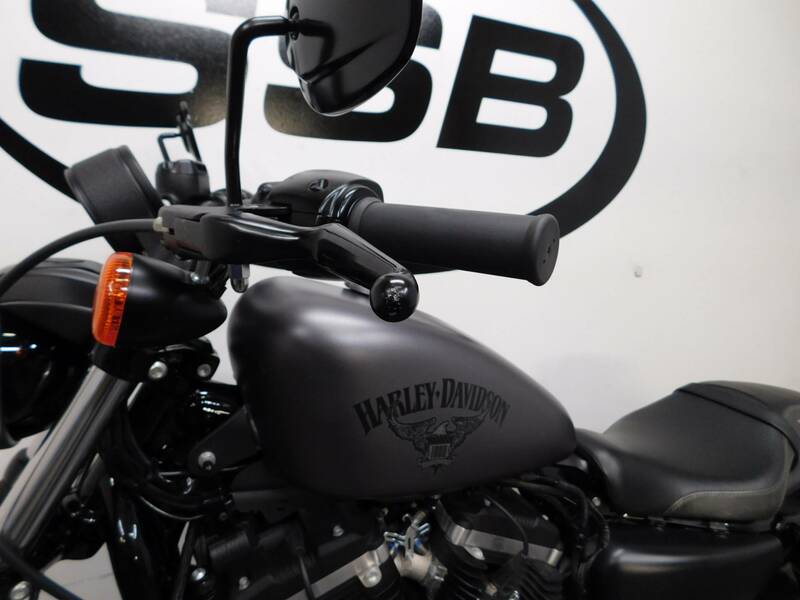 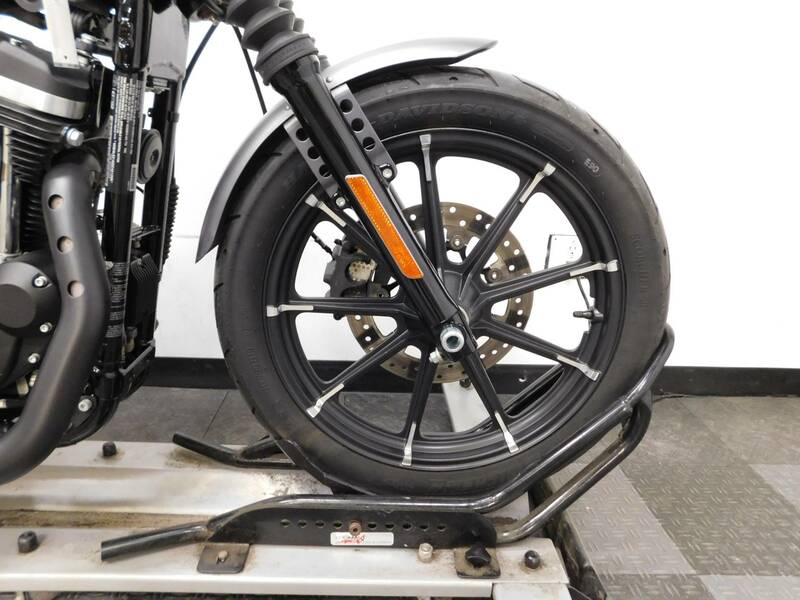 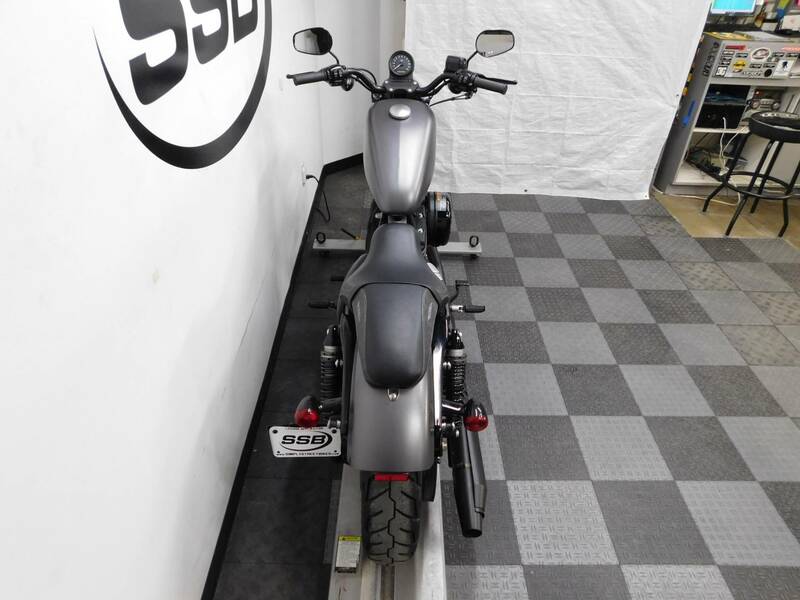 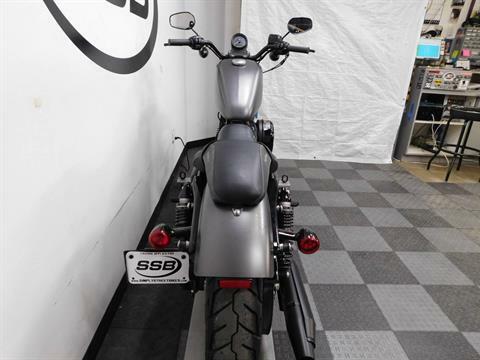 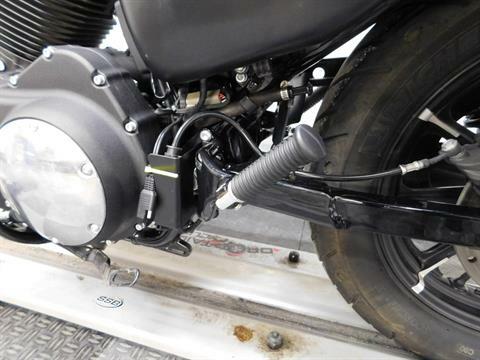 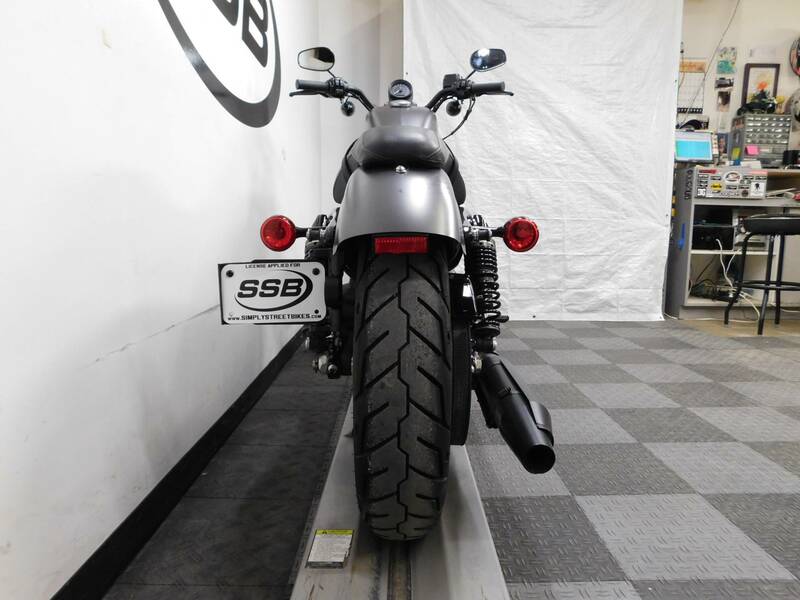 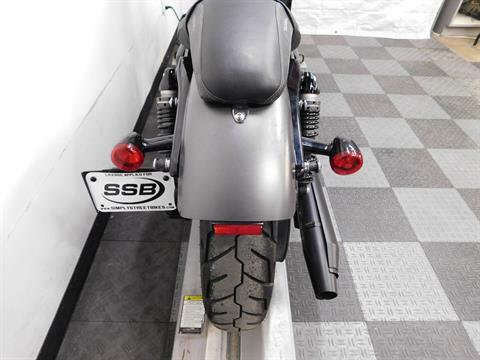 The bike is all stock with the 2 up seat, passenger pegs and the mid controls that were installed from the factory, so you are able to customize it with what you desire on a motorcycle. 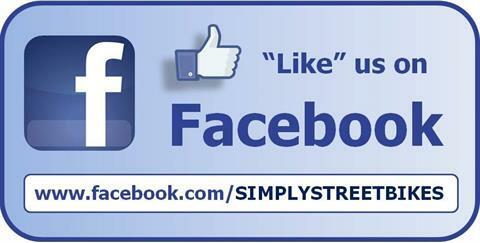 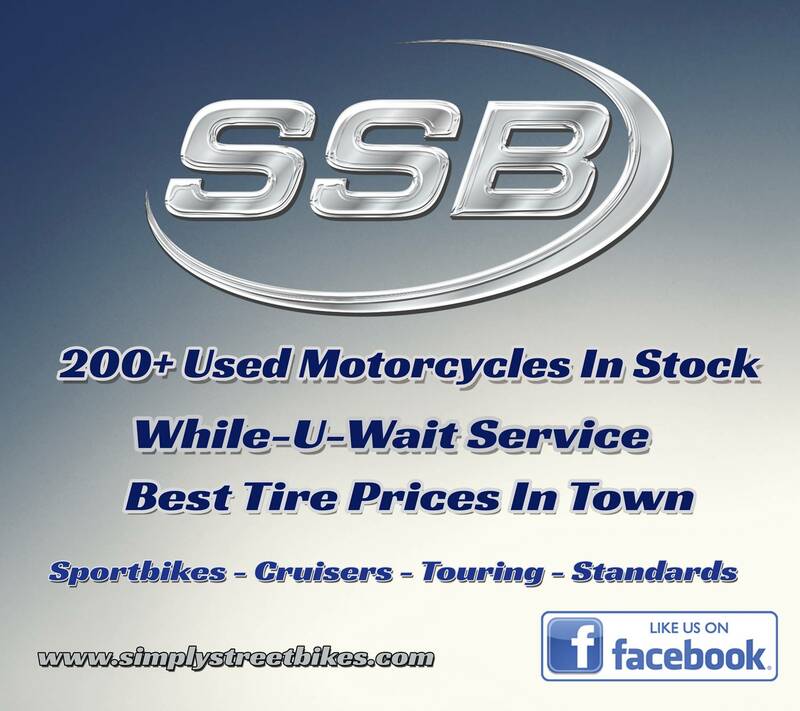 Plus, the tires are still in great shape with plenty of miles left on them. 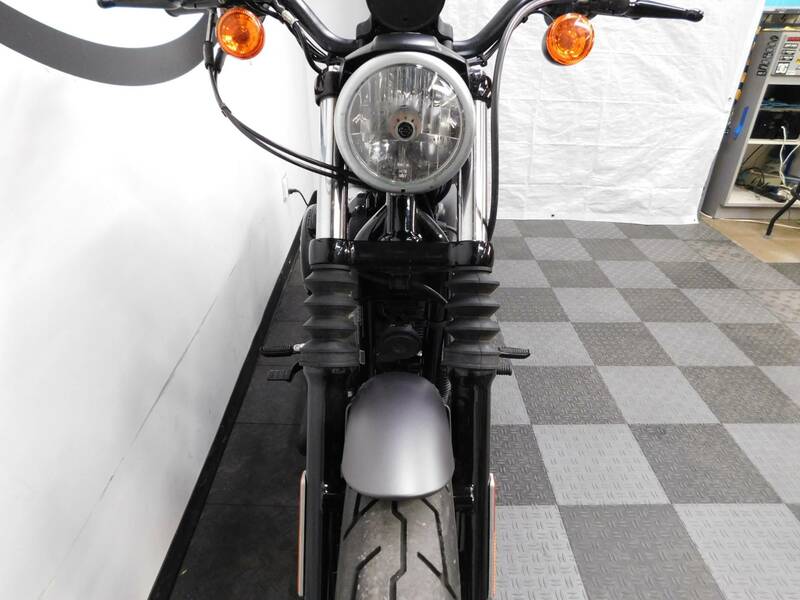 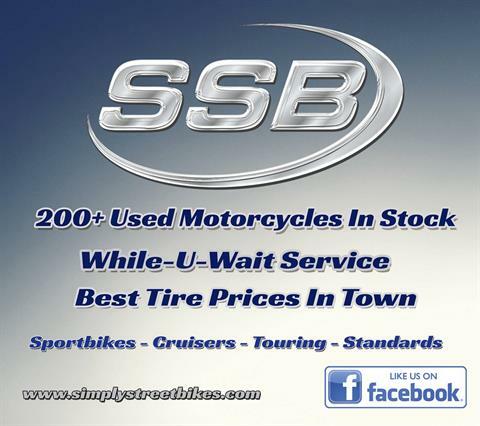 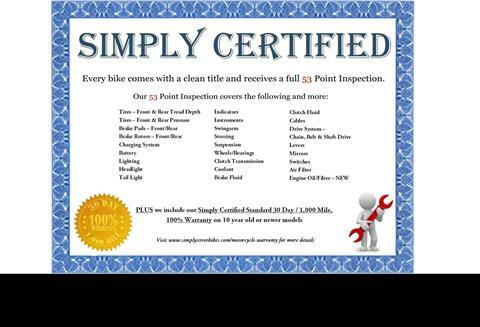 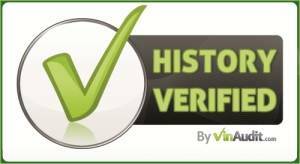 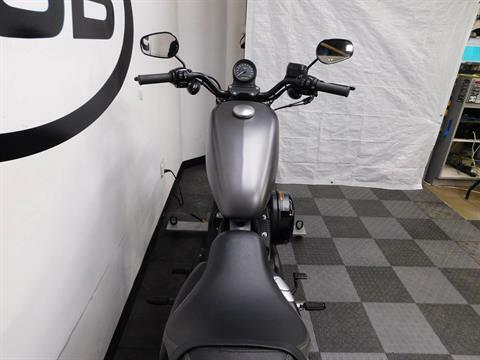 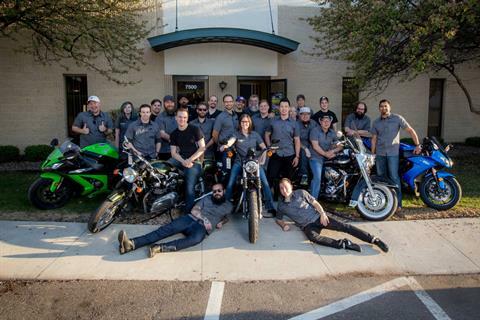 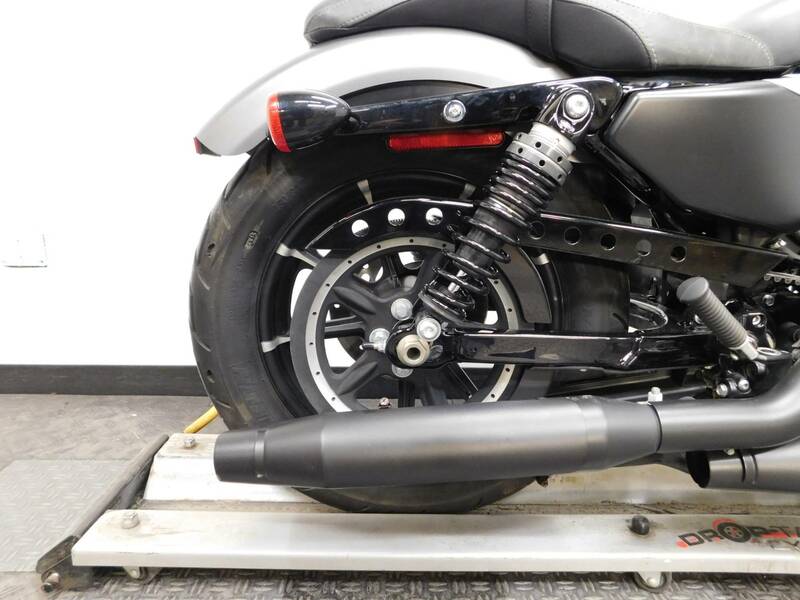 If an American made motorcycle that is like new without the new price tag is what you’ve been searching for, then the search is over!